Since Agonda is a quaint small town, it has become a famous retreat for those who want to practice spirituality. During your stay in Agonda try for some yoga sessions here that shall educate and learn this world famous art from the “gurus”. 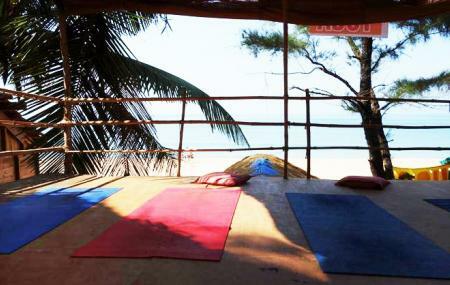 In the Shiva Yoga Centre you can take yoga classes and enjoy your holidays surrounded by the calm waters of the beach. Ticket prices as per the yoga sessions. For enrolling into the yoga sessions check website. How popular is Shiva Yoga Centre? People normally club together Chapoli Dam and Conco Island while planning their visit to Shiva Yoga Centre.